Five books in one! 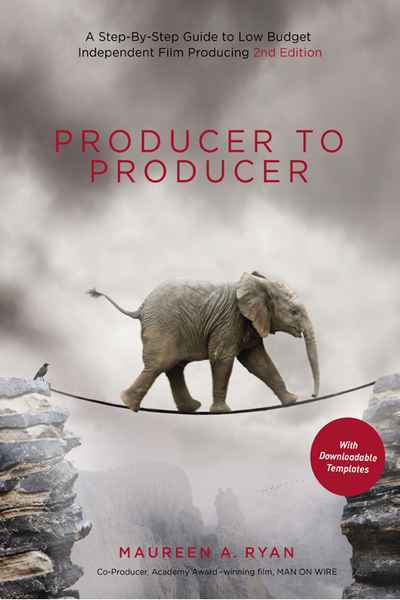 Covering development, script breakdown, budgeting, preproduction, postproduction, sales and distribution, and much more, Producer to Producer gives you all the information you need in an easy-to-understand, chronological fashion. Don't produce your project without it!